Chatbots and Artificial intelligence (AI)! Ask e-commerce developers what makes things easy for them, and the answer will be Chatbots. The trend is to develop websites that provide appropriate online assistance. From ordering food to tickets to other such stuff, one can easily order everything at just one click. Well, around 85% of all customer interactions predicted to proceed without any human assistance till 2020. 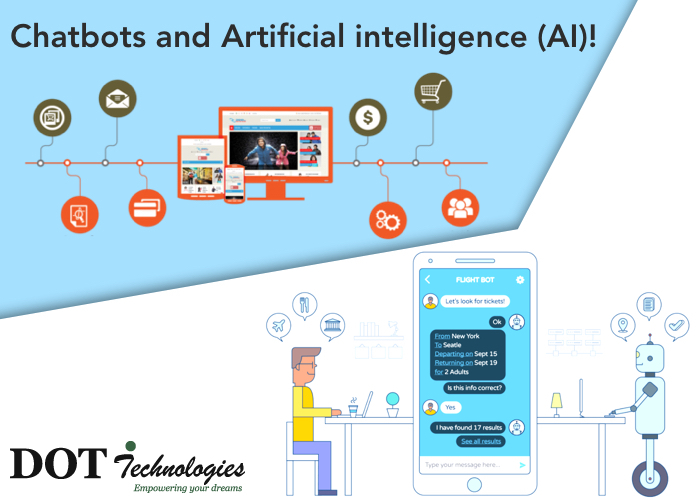 Based on artificial intelligence, advanced chatbots will play a vital role in the years to come. as they are able to understand live speech and constantly learning. It helps you take the right decision about the product while doing shopping. It is an interesting platform when it comes to gaining the attention of the maximum number of customers. it makes possible for businesses to present their products and services in an improved way. When it comes to increasing conversion, no tool is better than this one. 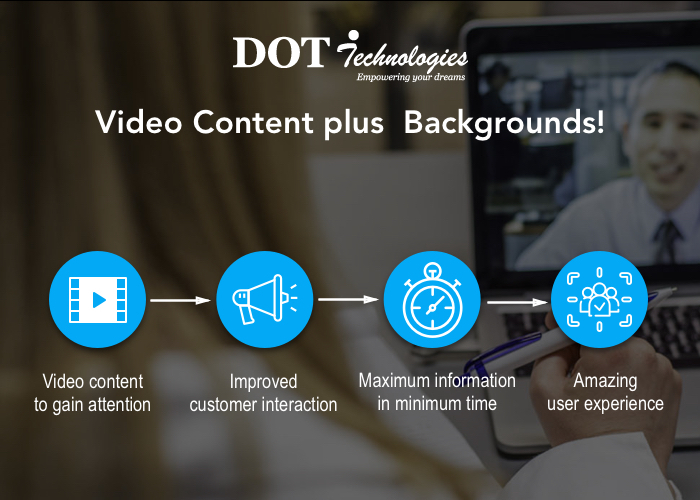 if you go by stats video content increases sales by 64 to 85%. for those who don’t know, I must tell you that “Live video” is the most popular trend these days. Beleive it or not, it drives 300% more engagement than ordinary videos. These apps deliver an amazing user experience. These are websites similar to native mobile apps and these apps work offline. Their ability to work without any connection is one of the major advantages that they enjoy. Well, a professional website application development company will know how beneficial cab be to updated with the latest trends. Want to keep the simplicity to your site? 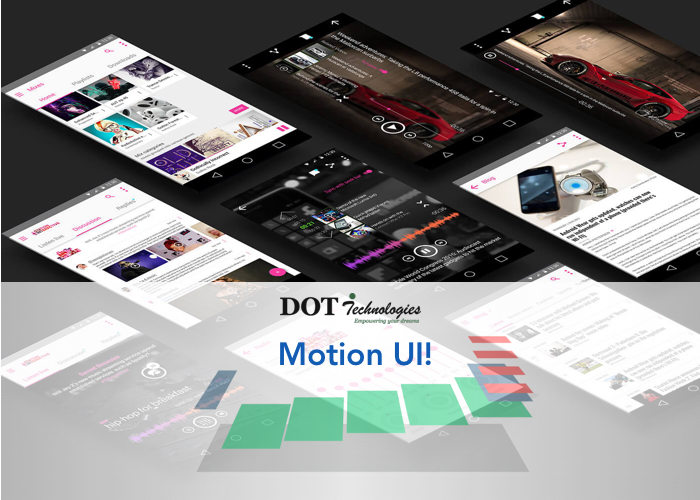 Motion UI is your best deal. GLFs and flashing advertisements are the things that most web users are tired of these days. Hence, it is imperative for the web developers to design websites that have a moderate design. Well, simplicity always works, no matter what you do. The world of web is looking toward sophisticated motion UI, which is expected to become a huge hit soon. Web developers get the leverage to add styling with the help of animations. This will make your website stand apart thousands of others that are still sticking to static UI. 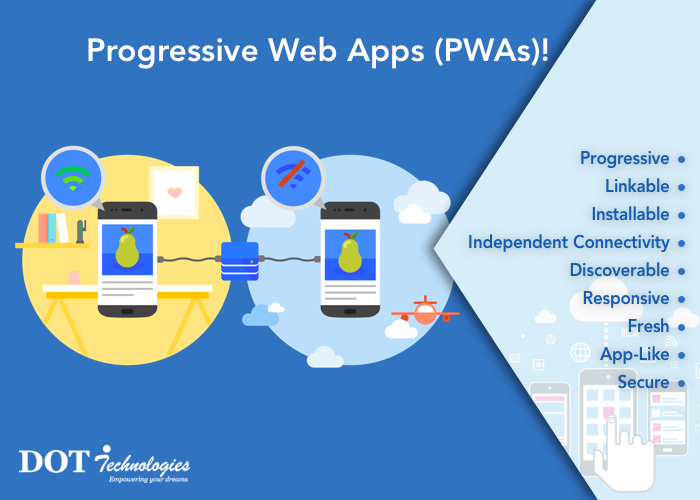 Web app development in India is getting much-deserved attention in the recent times and are expected to become more important in the time to come. So, don’t lag behind, just be the part of the latest developments.